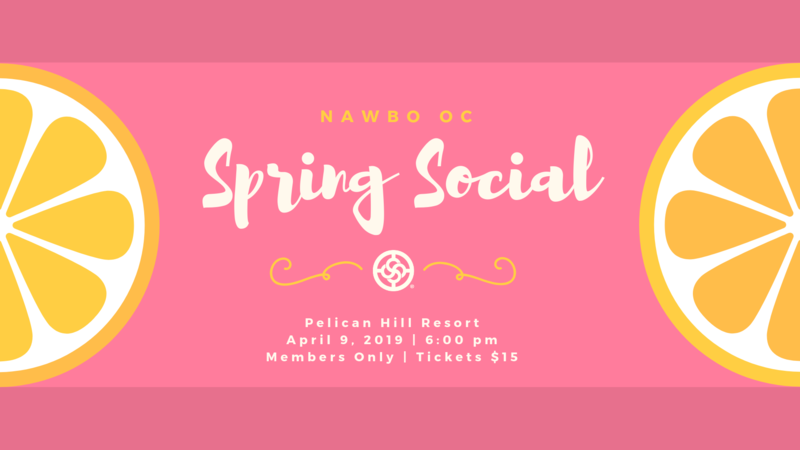 Mix, mingle, and enjoy glorious views of the sunset at the NAWBO OC Social @ Pelican Hill! NAWBO OC Socials are a chance for NAWBO OC members to get to know each other in a casual, non-structured setting. Bring plenty of business cards. This event is for NAWBO OC members.